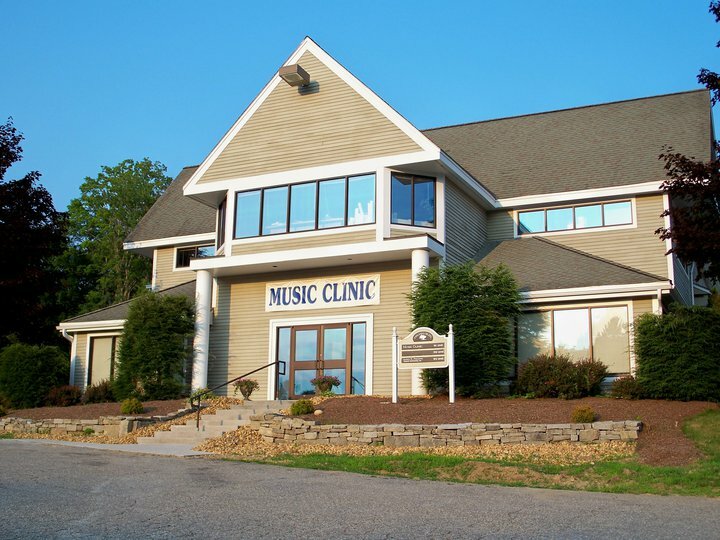 As THE Lakes Region’s School of Music, the Music Clinic has been serving the heart of New Hampshire by offering music instruction since 1993. To date we have taught more than 3000 students! We offer instruction to career-minded students as well as those who desire simply to enjoy music as a part of their everyday lives. 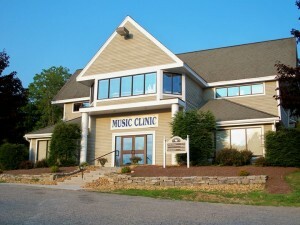 The Music Clinic employs a number of local music teachers dedicated to the profession of teaching music who hold various degrees in music education and music performance as well as many years experience playing and teaching. « HOW MUCH SHOULD I PRACTICE?